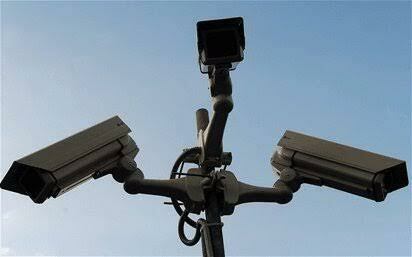 Lagos state government says it has concluded plans to install 10,000 CCTC cameras across the state. The state Commissioner for Economic Planning and Budget, Akinyemi Ashade, stated this while giving a breakdown of the 2016 budget, tagged ’The PeopL£s’ Budget’ before newsmen. “We will be expanding our ICT infrastructure statewide. Consequently, a budget of N9.6 billion has been approved for this purpose in 2016. This will include a Smart City project targeted at deploying technology to enhance security in the state.